Google is slowly moving features and data from the old Search Console to the new one. However, not all are happy with the way data is presented within the new search console because many reports are missing from it. Although Google has promised that all the data will be available in the new version as well. 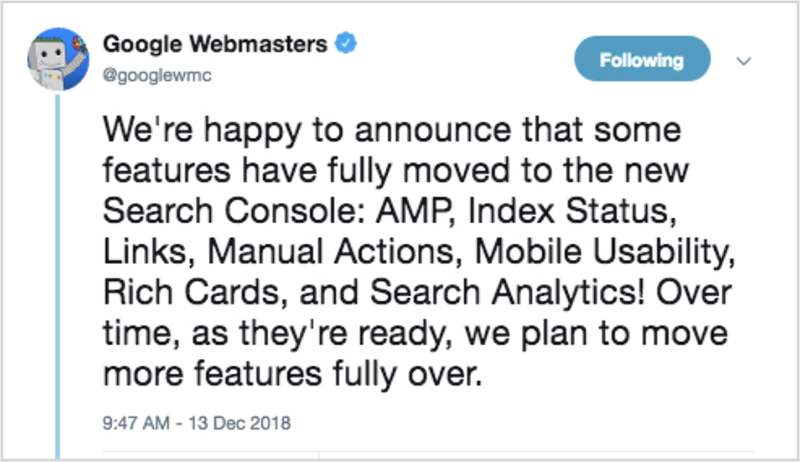 Google announced via a tweet that reporting features for AMP, Index Status, Links, Manual actions, Mobile Mobile Usability, Rich Cards, and Search Analytics have been successfully moved to the new Search Console. Here’s a table that shows which reports have been moved where and what are they called. Takeaway: Google search console is one of the most powerful marketing tools out there. 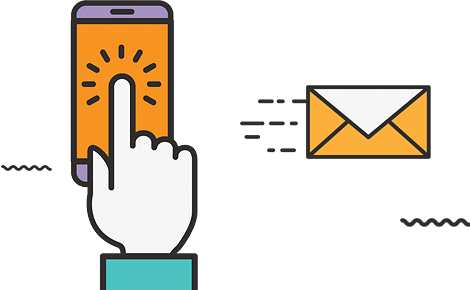 It provides you with invaluable data, so if you are not using it, then we highly recommend reading this guide on how to get your website on search console and start utilizing this powerful tool to the fullest. And if you are already using the new Search Console, the above table will help you locate old reports. Maybe it will be bit difficult to get used to the new Search Console, after using the old one for years, but as we all know, the only thing constant in digital world is change. So get used to the new interface and use it to your advantage.